DHL and Cisco Logistics are claiming in a report that the internet of things will have “game changing consequences” for any organisation with a supply chain or logistics operations. 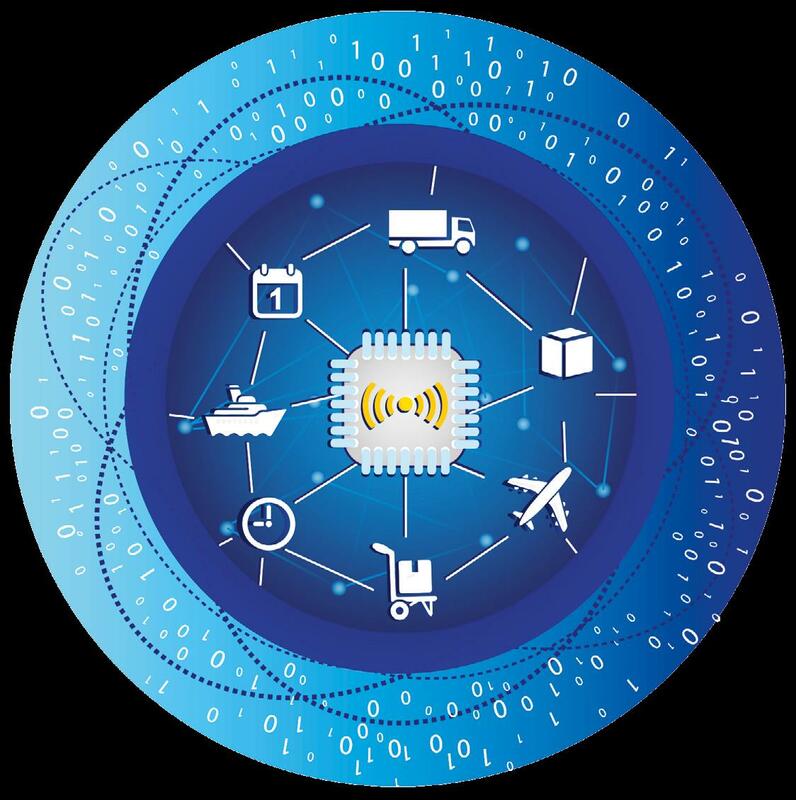 DHL and Cisco released the report yesterday at a conference in Dubai and are now working on a joint internet of things (IoT) innovation project that will improve decision making in warehouse operations. 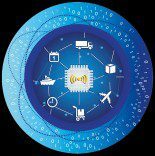 According to Cisco’s analysis, IoT will generate $8 trillion worldwide in Value at Stake over the next decade. This will come from five primary drivers: innovation and revenue ($2.1 trillion); asset utilization ($2.1 trillion); supply chain and logistics ($1.9 trillion); employee productivity improvements ($1.2 trillion); and enhanced customer and citizen experience ($700 billion). The report states that over the next decade the logistics industry could create higher levels of efficiency as it connects in real time shipments being moved, tracked and stowed each day. In warehousing, connected pallets and items will be a driver for smarter inventory management. In freight transportation, tracking and tracing of goods becomes faster, more accurate, predictive and secure while analytics of a connected fleet can help to predict asset failure and to schedule maintenance checks automatically. Finally, connecting delivery personnel with surrounding vehicles and people can become a way of monetising and optimising the return trip to improve efficiency and service in last mile delivery. For customers, this means DHL can provide an even faster, more reliable and cost-effective service. “The Internet of Things is the connection of almost anything – from parcels to people – via sensor technology to the web and both Cisco and DHL believe this will revolutionise business processes across the entire value chain including supply chain and logistics,” said Markus Kückelhaus, Vice President Innovation & Trend Research, DHL Customer Solutions & Innovation. The Trend Report “Internet of Things in Logistics” is available online at www.dhl.com/internetofthings.